We eased into 2019 with the Frail Care and Job Readiness classes commencing early in January. 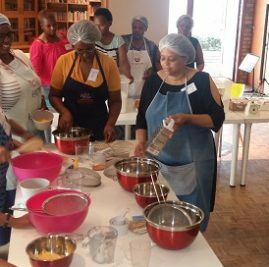 Registrations kept coming in at a steady pace, and before we wiped our eyes out, our classes for Office Basics and Bake for Profit were fully booked. Much to our delight, Elaine and Anabela decided to return to assist us with a larger than usual BfP class. 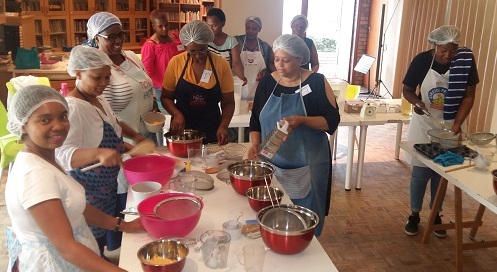 They have roped in the assistance of BfP graduate, Janet Links, whom they are coaching for the role of BfP Baking Trainer. We are watching Janet’s progress with much interest. 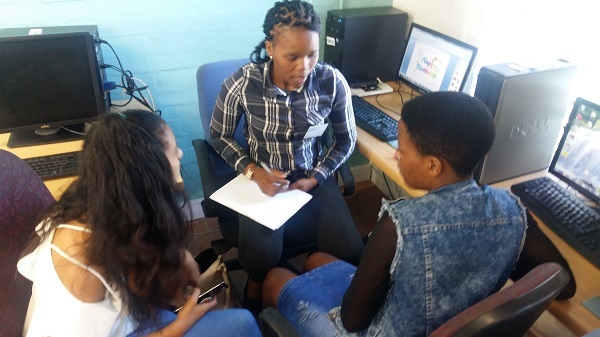 Nonka has also had her hands full with 18 Office Basics trainees as few volunteers are available after 13h00. Lee Griffin has filled a huge gap by taking on the responsibility of teaching Call Centre skills and Office Practice to this group. Volunteers, Willy Watson and John Yorke are also making a positive contribution to this class by spending quality time with the learners weekly and sharing their wealth of pc skills and experience. 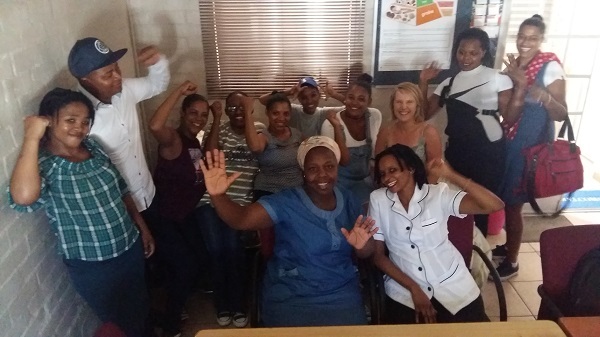 While our first group of 2019 Frail Care trainees are completing their internships at the institutions, a very eager 2nd group of trainees has commenced training under the direction of Annatjie Wasserman. Job Readiness course bookings are also in demand. We are so grateful to have a team of interns from True South, DJO and Township Fleva on duty to handle the enquiries and registrations of the many visitors that we receive daily.